Before the cinemascape blows up in October, September’s treating us to a more contained release slate. However, mixed amongst the indie flicks, dramas and small-scale comedic outings are a couple of films that are boasting bigger and badder threats than we’ve ever seen before. Here are the biggest new movies of September 2018. ‘Before the Conjuring, before Annabelle; the darkest chapter was born’. The Conjuring universe is back in a big way this coming month with the fifth film in the series. Set before the original movie, the story takes things back to 1952 and follows the investigation of a nun’s suicide at a Romanian monastery. Spoiler alert: the result of said suicide is more supernatural trouble for our protagonists. At the end of the month Warner Animations bring us a new twist on an old legend. Told from the perspective of a Yeti, Smallfoot follows Migo, a scientist who becomes determined to prove the existence of the ‘Smallfoot’, better known to you and me as a human being. With the writer of Chicken Run directing, and starring the likes of Channing Tatum, James Cordon, Zendaya, Lebron James, Gina Rodriquez and Danny DeVito, this powerhouse team is set to bring in one of the biggest box office grosses of the month. If Yeti scientists weren’t weird enough for you, then maybe The House with a Clock in its Walls will be. Based on the 1973 novel of the same name, the film follows an orphaned boy named Lewis who moves in with his mysterious uncle, who, unbeknownst to him, is secretly a warlock. Now witness to a world of magic, Lewis uncovers a dark secret about the house’s origins, and a threat to the whole world. Under the pen of authors John Bellairs and Brad Strickland, the character of Lewis has appeared in a series of stories that spanned twelve books over thirty five years. So if stars Jack Black and Cate Blanchett are willing, we could be seeing the start of another magical franchise. A classic science-fiction series returns next month, with original writer Shane Black in tow. Now taking the reigns as director, Shane Black’s new addition to the series sees wunderkid Jacob Tremblay of Room fame play Rory, a young boy who accidentally summons the deadly alien hunters back to Earth. 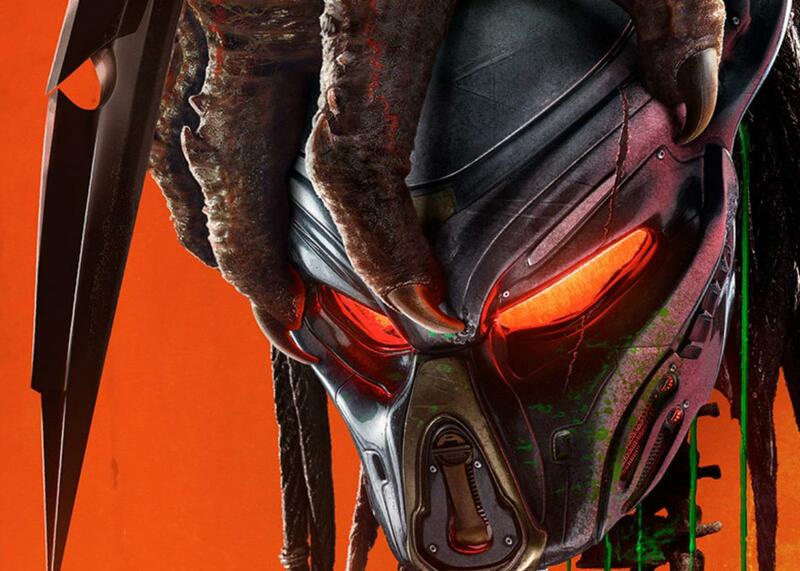 In response, his father and a team of soldiers then have to throw down with the infamous Predators, who, in their years away, have upgraded themselves with the DNA of other alien species. You thought the original Predator was tough? Well this time humanity faces the Ultimate Predator. As September comes to a close, Kevin Hart faces off against Tiffany Haddish in Night School, proving once again that Hart is a serious box office draw. As Teddy Walker, Hart takes his comedic talents back to school, where according to his unconventional teacher Carrie (Haddish), he has to squeeze four years of high school into one semester so he can attain his GED. Outlandish lessons and wacky patter ensue, as Teddy tries to claw his way back to the top. Lover of film and comics. Hater of the British travel services. 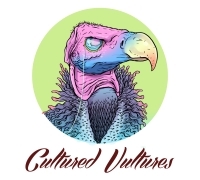 You can also find me on vulturehound.co.uk.